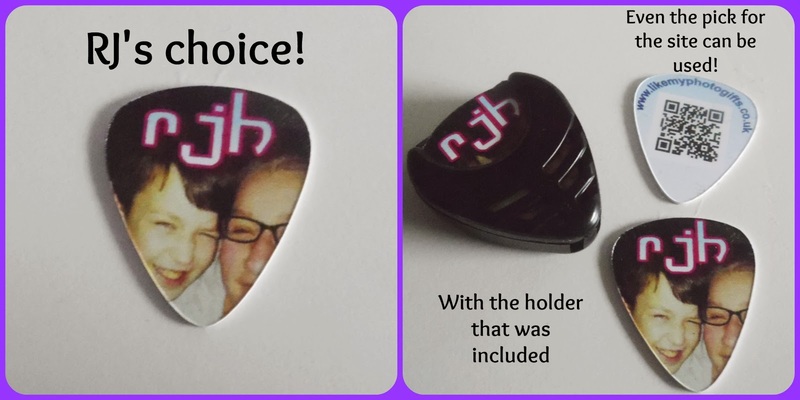 Recently I was contacted and asked to review personalised Guitar picks, by Like my photo gifts. 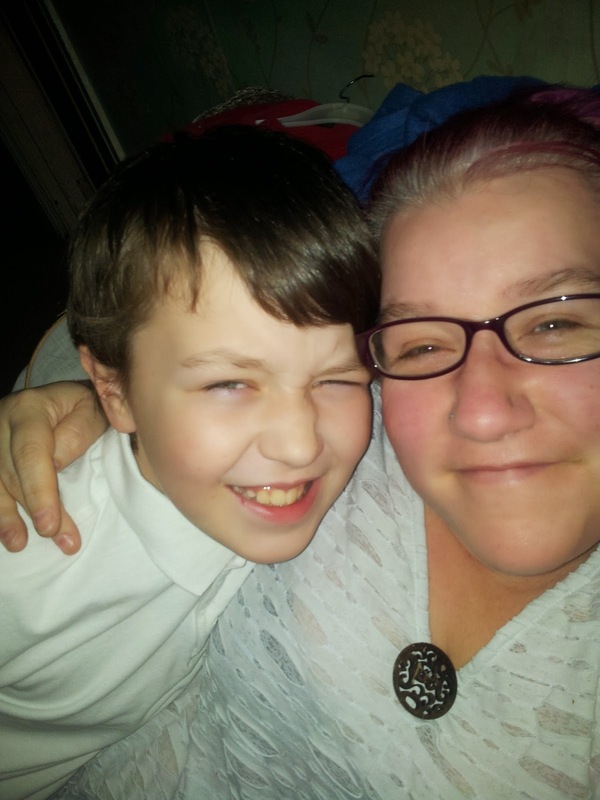 You have seen me talk about my little RJ and his awesome guitar skills. He has jumped from grade 1 to grade 3. I am forever finding guitar picks lying around the house! The page itself is so easy to understand. The instructions very easy to follow. All we had to do was decide how to personalise it. When I originally got offered this opportunity, I thought the details would be from a set stock of pictures/words. This is available, however, you can use your own picture of choice! I wanted to show this picture, to give you some idea of how you can change and adapt your own image (I did not want the grey roots showing on his plectrums!!). On the site you can move the image, to suit the shape of the plectrum. You can enlarge and resize, so it shows what you want it to. Then you can change the filter, RJ loved this bit and had me going through all of them until he settled on the Sepia effect. Then you can add any lettering you would like. The advice the site gives you is great for this, so you know what size to make it properly visible. Again, RJ loved this bit. He wanted his initials, personal but, nothing fancy........until he realised just how much you can do to the letters! You can change the colour, give it outlines, change the font, give it different effects AND angles. We had a field day! There was so much you could do. I am not going to kid you, it was a lot of fun to put together. Once completed you can save you pick, this means you can make changes at ANY time. Right up until you are ready to complete the order. Even after completion, the plectrum we created was saved. So if I decided to treat RJ to more, I still have it saved on my account.